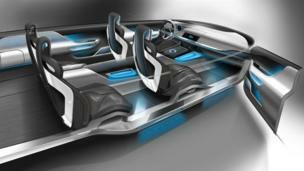 As the 65th Frankfurt motor show kicks off this week, Jaguar reveals its first sports crossover concept vehicle, the C-X17. 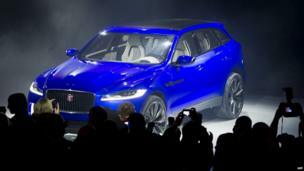 Jaguar has presented its first sports crossover concept vehicle, the C-X17, at the Frankfurt motor show. 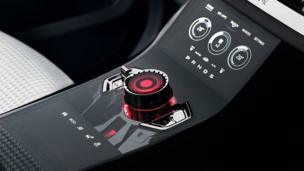 The C-X17 marks the start of one of Jaguar's most ambitious expansion plans, with the car expected to be part of a strategy for a new range of compact vehicles. Jaguar says the new model will sell in “high growth areas of the premium market”, targeting younger, affluent drivers who aspire to owning a sports utility vehicle. According to the C-X17's designer, Ian Callum, the model retains "a deep sense of what makes a Jaguar: exciting proportions, clean lines, balance of form". 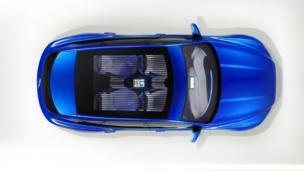 Jaguar is making its cars lighter by using more aluminium - the company is acknowledged in the motor industry as a world leader in the use of aluminium, and the new lightweight cars should improve fuel efficiency. 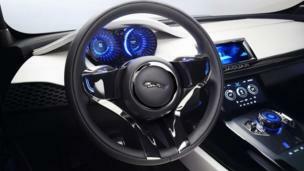 Jaguar will benefit from investment in expanding its product range. 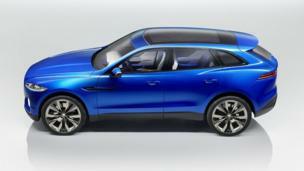 Jaguar Land Rover is investing £1.5bn to deliver new models for both the Jaguar and Land Rover brands.